The pre order runs until the release date October 21, so head to Rock Company to save some money! Forest Field are proud to announce their new video for the track TIME. It can be considered as the central piece on their 2013 release Pioneers Of The Future. 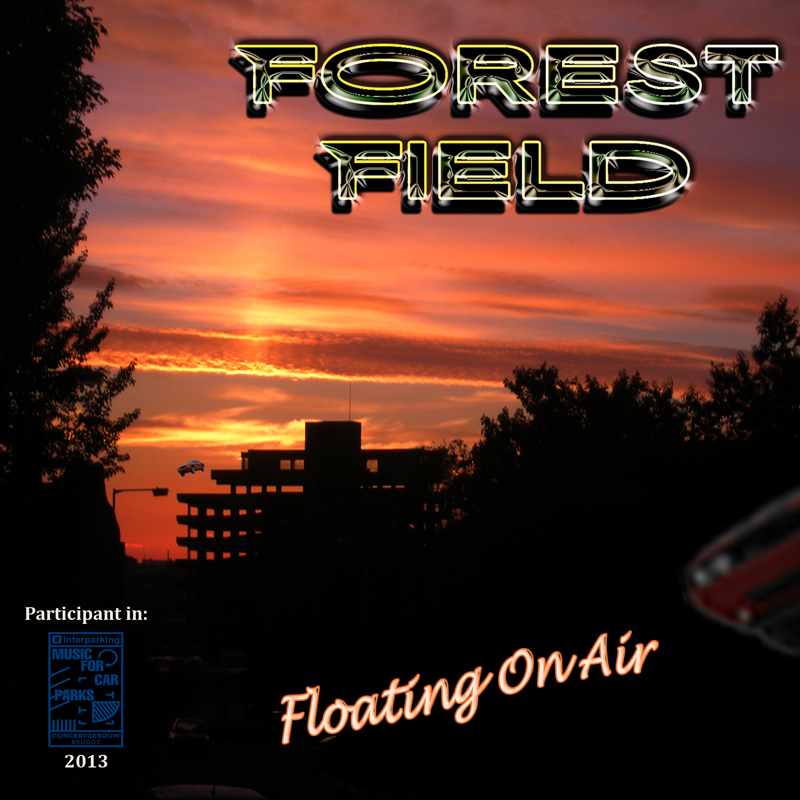 It´s mix of ambient en progressive rock is sure catching some waves! On vocals we find Phil Vincent, a site regular. Forest Field are happy to announce the release of Pioneers Of The Future. With an international cast! 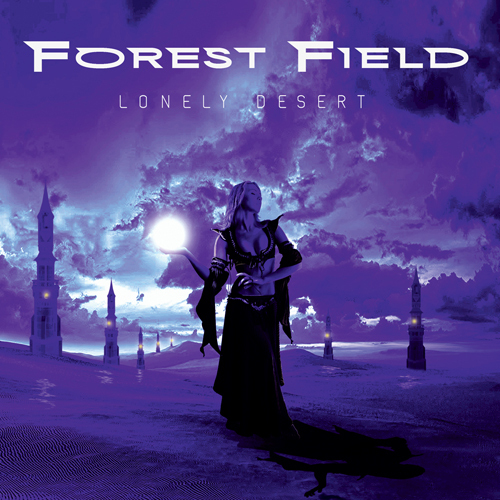 Ambient progressive rock with guitars, bass, drums, piano, organ, mellotron and a whole bunch of keyboards. With both instrumental and vocal tracks. 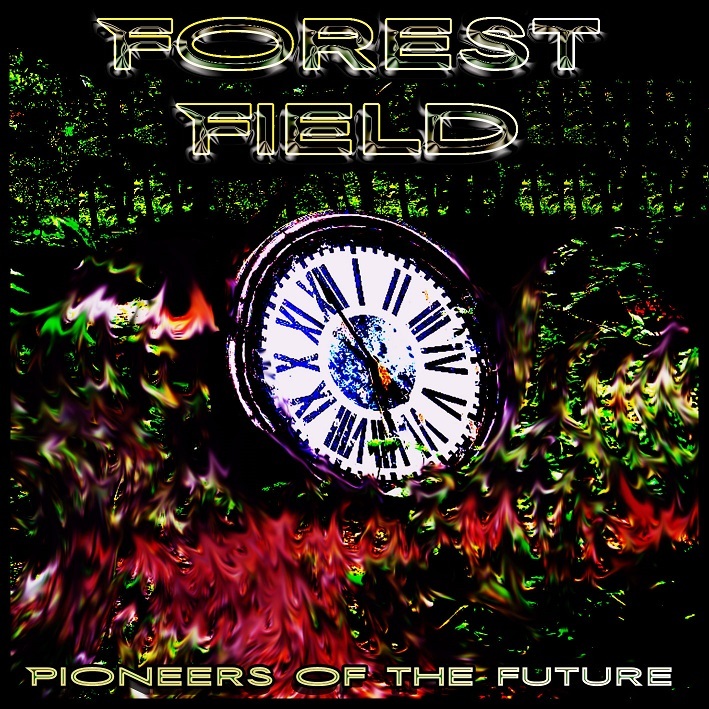 You can check it out through Bandcamp: http://forestfield.bandcamp.com/album/pioneers-of-the-future and it is also on CDBaby http://www.cdbaby.com/cd/forestfield . 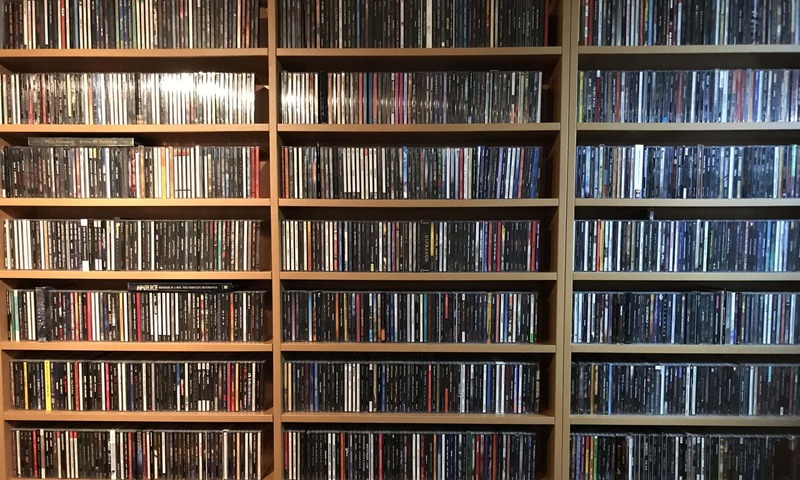 A CD version is coming up. Thanks!